Cosmetic World issue No 10 has an article about the plans for the launch of John Galliano line of fragrances. 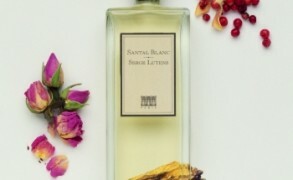 The renowned fashion designers John Galliano will put his name on a perfume collection, which is to be released in 2008. Given my admiration for Galliano’s vision and daring tailoring, I only hope that these talents will translate into an innovative and cutting edge fragrance line. Photo of John Galliano from women.sohu.com.